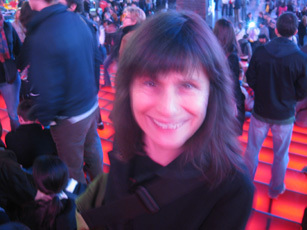 Thank you for the info and history on light and signage in Times Square! If you LightWalk again I hope I will know about it so I can join in! have great Holidays!